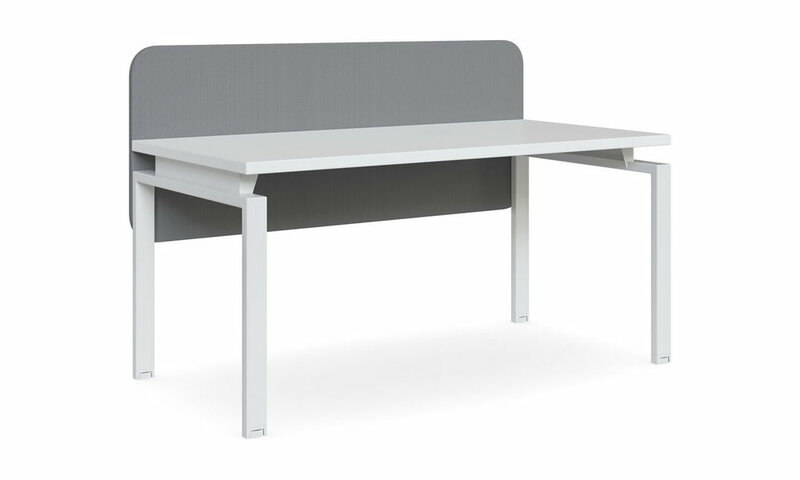 Combining retro-chic aesthetics and functionality, Local screens are the latest privacy solution for your office. 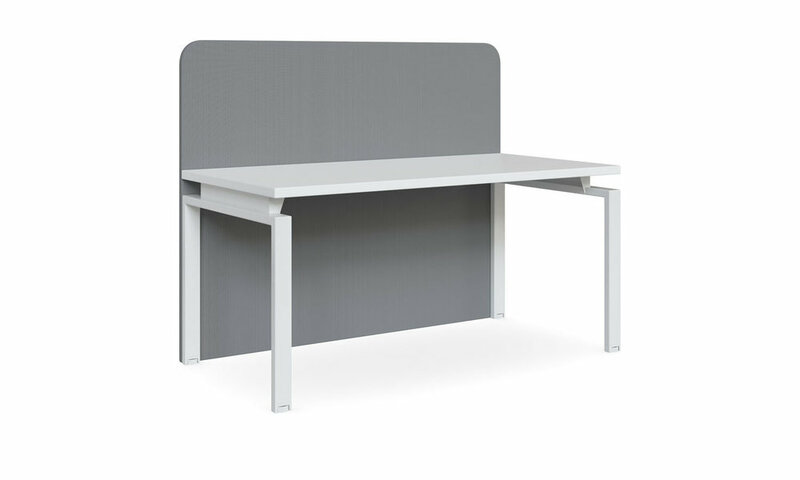 Featuring a minimalist design finished with rounded corners, Local screens are fully tackable and adaptable to any workstation system. 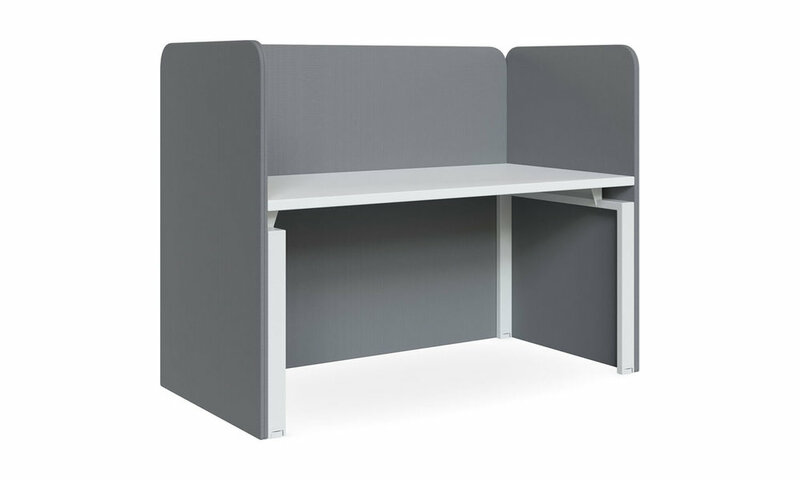 Choose your level of privacy from a simple desk mounted screen to a full length booth, mounted to one, two or three sides of the worktop. 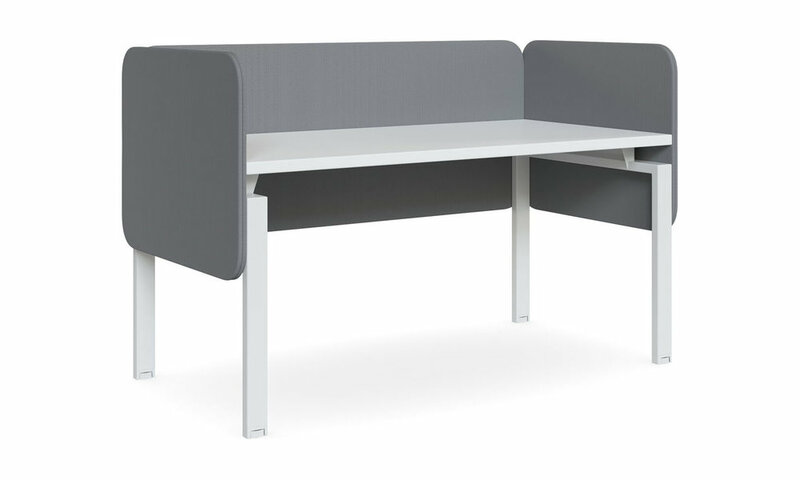 Upholstered in any screen fabric of your choice, Local screens are perfectly suited to open plan offices, lobbies or breakout areas. If you'd like to know more, enquire here, or visit our South Melbourne showroom.